W.J. 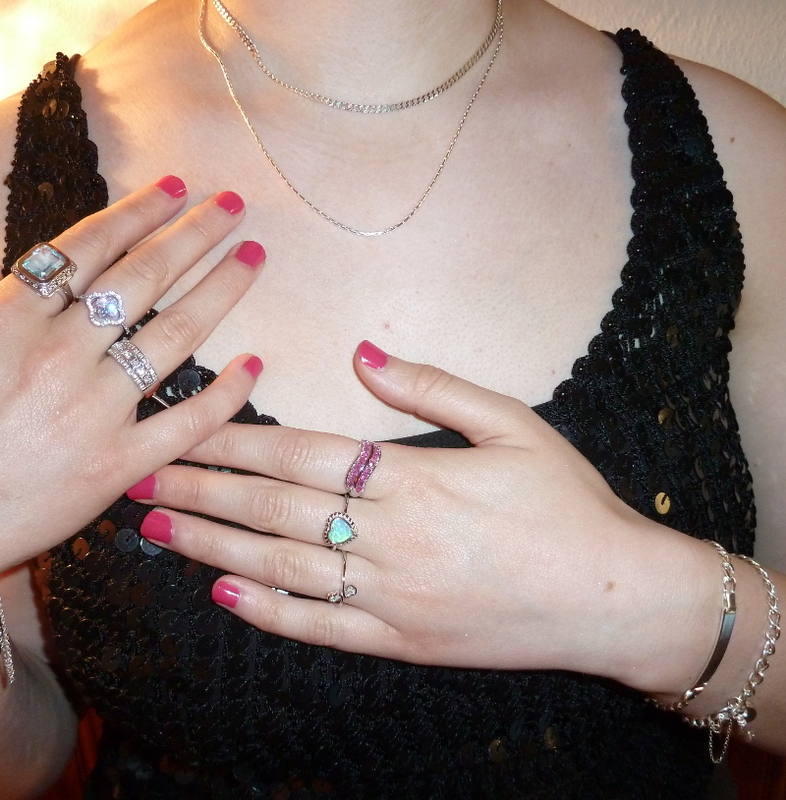 Pearsall Jewellery - Okehampton. 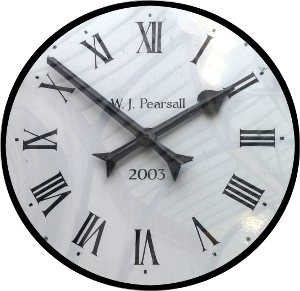 W.J.Pearsall is a well established jewellers that has been trading in Okehampton for over 50 years. With a wealth of knowledge and experience to help you find the right item for your needs in a style and budget that is right for you. Gold jewellery, earrings, pendant chains, bracelets, charms and a large choice of rings, be it wedding bands, engagement, eternity, dress or signet rings. 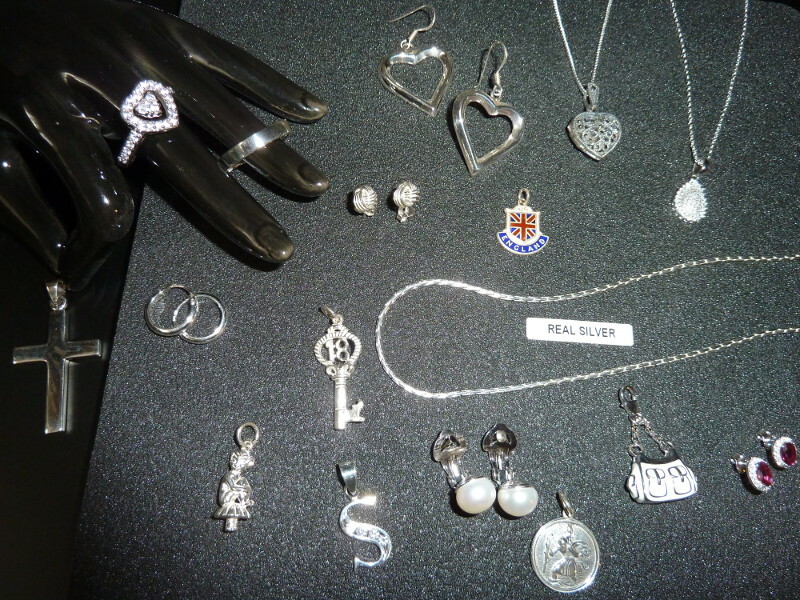 Silver Jewellery including earrings, pendants, chains bracelets, crosses, St Christopher's and charms. 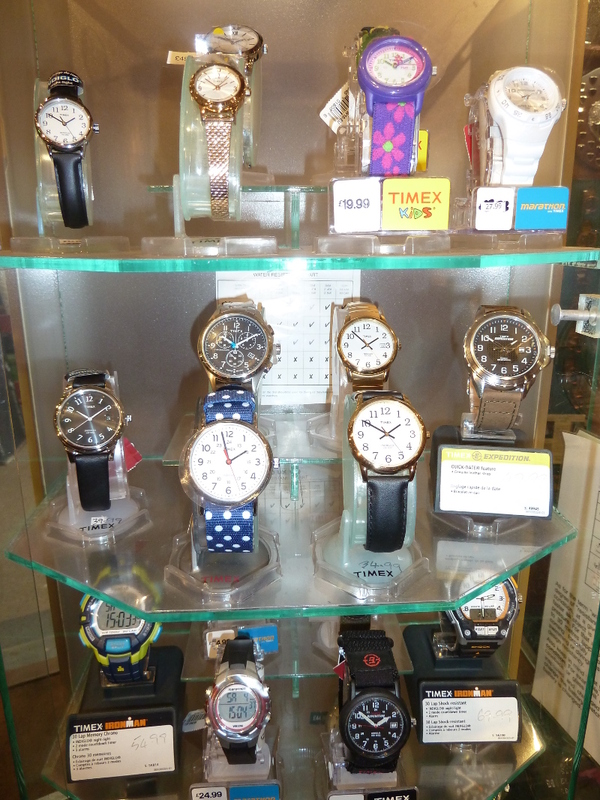 Watches by Timex Pulsar and Cannibal, all with a 2 year guarantee. 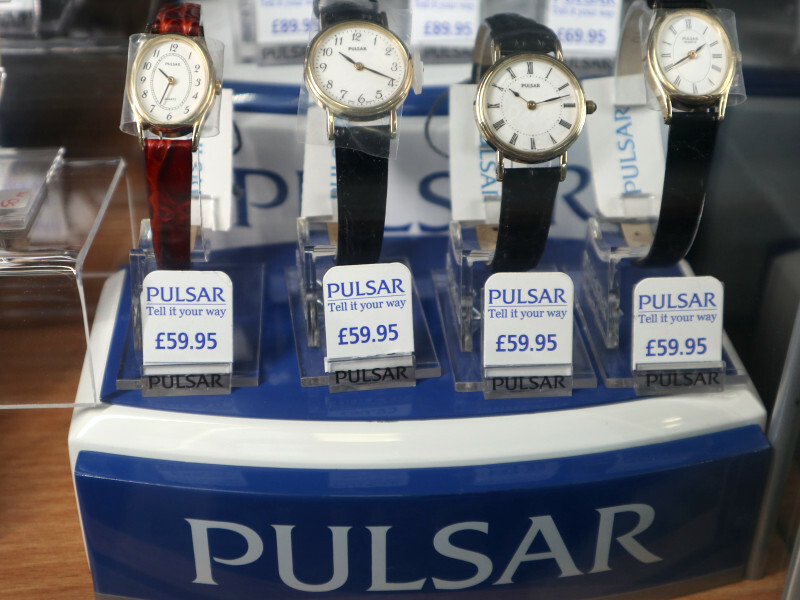 Clocks by Seiko and Pulsar with a 12 month guarantee. 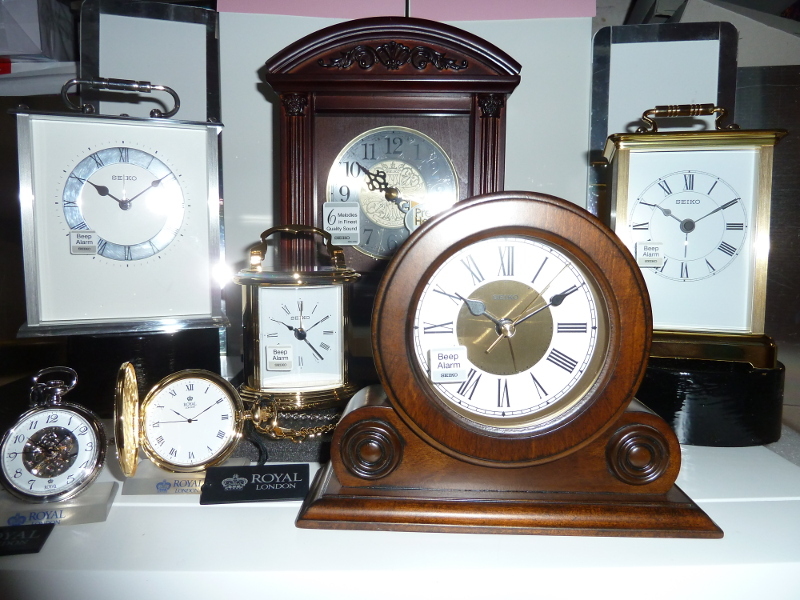 Pocket watches by Royal London, Mechanical and Quartz with a 2 year guarantee. 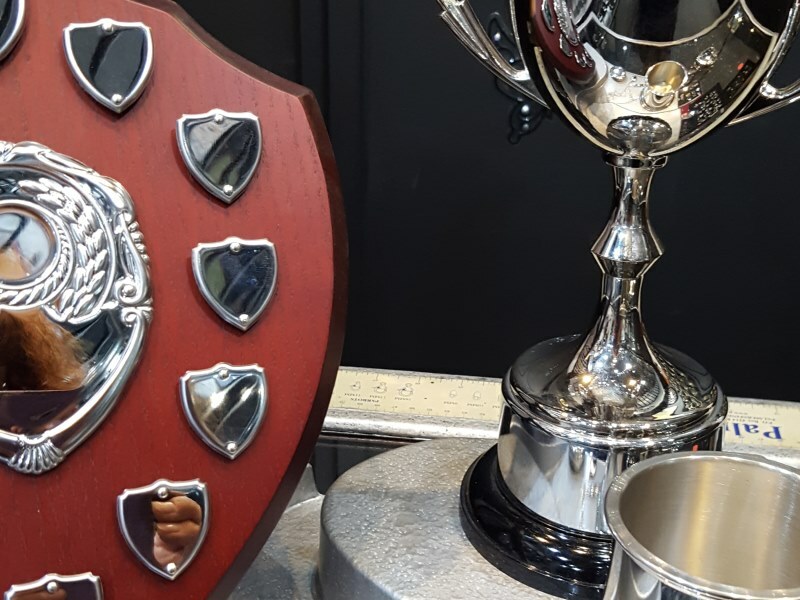 Cups shields and trophies for all your sporting needs. Please feel free to call in and pick up a trophy brochure that offers a huge range of goods we can order in for you. 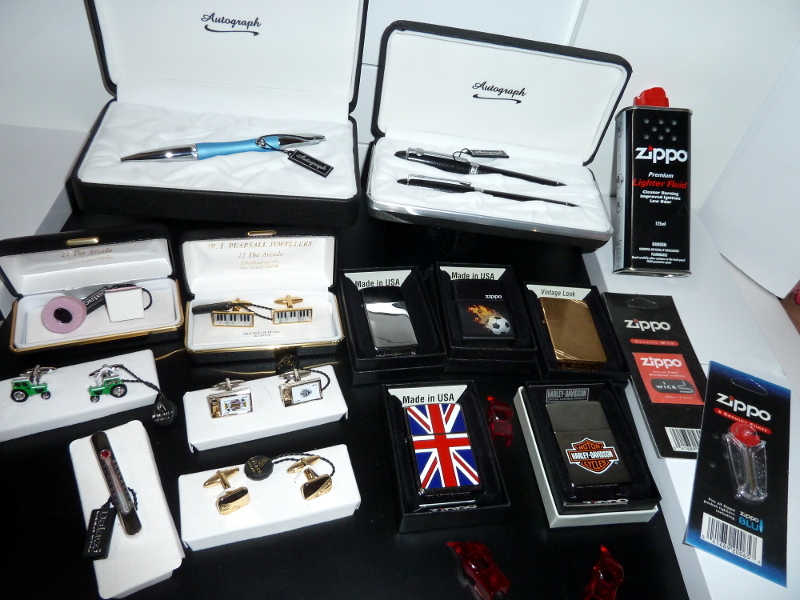 Zippo lighters along with Zippo fuel, flints and wicks. 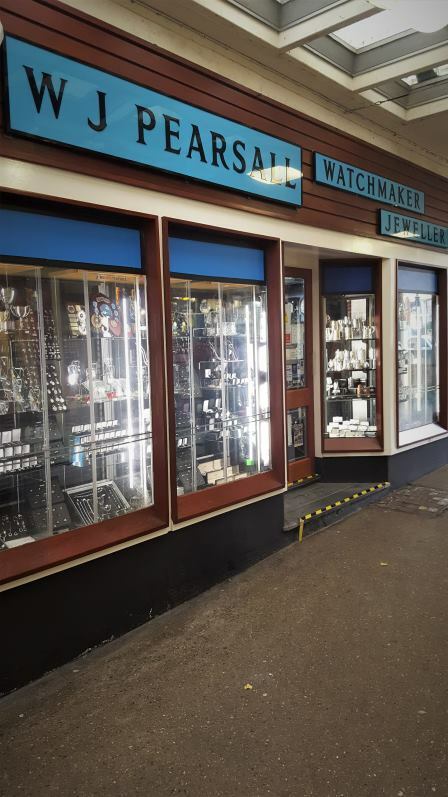 We offer a very quick and efficient watch repair service for your treasured quality watch, from complete servicing to just fitting new glasses. We can offer a pressure test for water proof watches. We fit batteries and shorten watch bracelets. 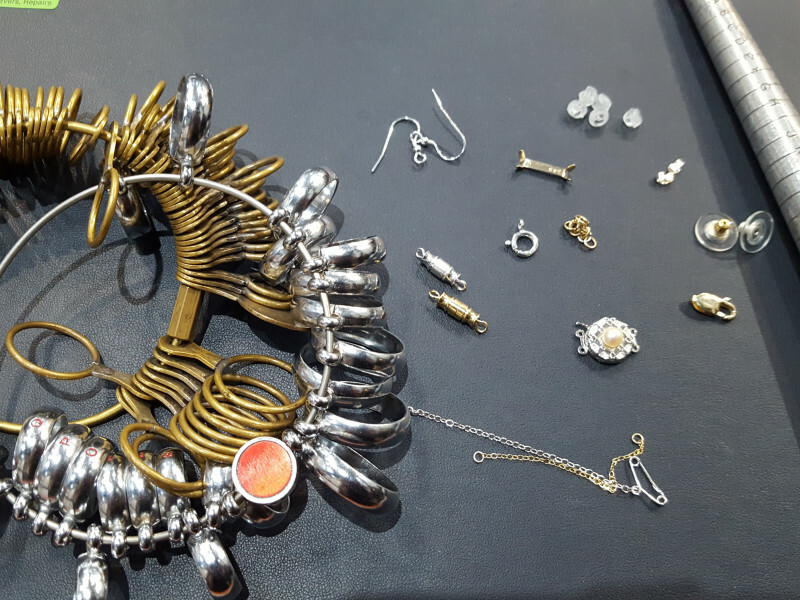 We also undertake an affordable jewellery repair service, simply bring in your item and we will be happy to provide you with a free quote for the work required. 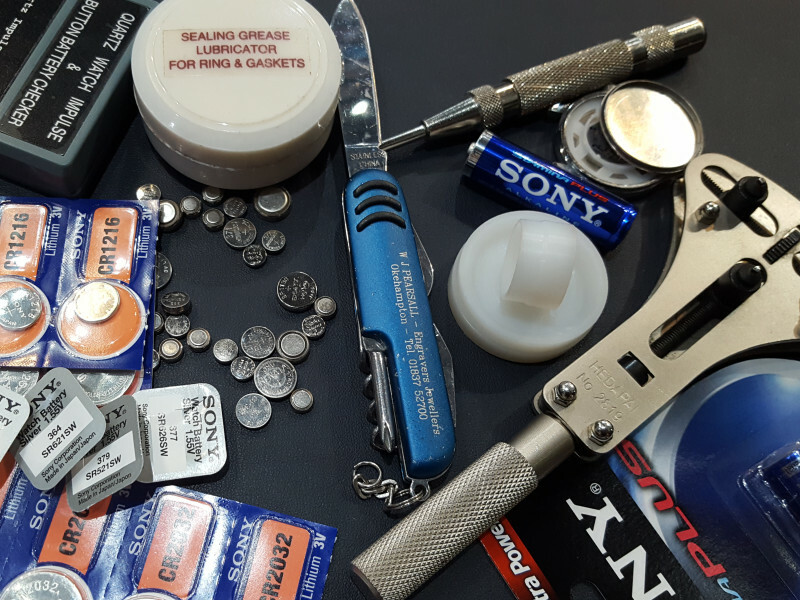 Our repairs are mostly done locally and not sent through the post. 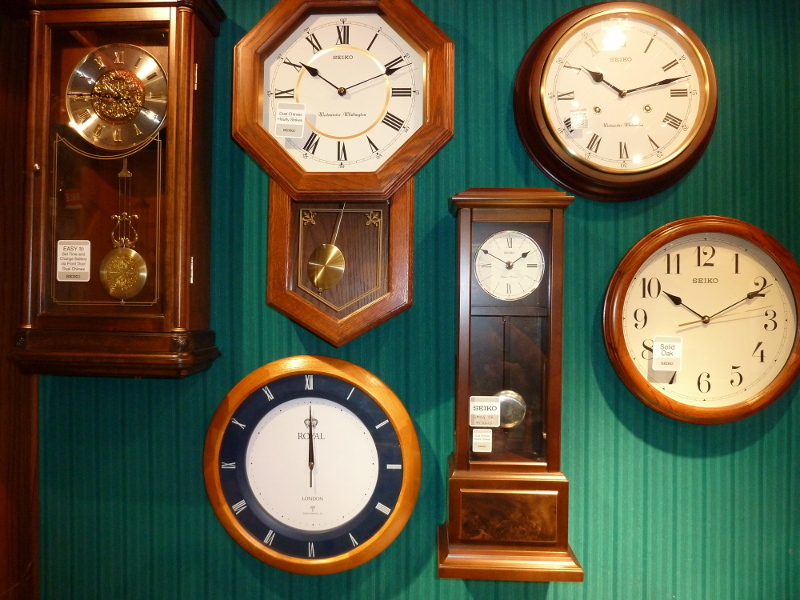 You can visit us within the arcade in Okehampton or give us a bell on 01837 52700. You can also email admin@pearsalljewellers.co.uk. * Gold jewellery, earrings, pendant chains, bracelets, charms and a large choice of rings, be it wedding bands, engagement, eternity, dress or signet rings. 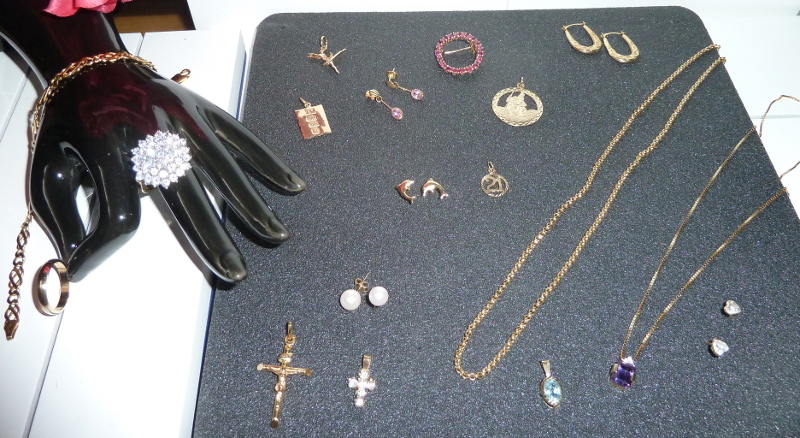 * Silver Jewellery including earrings, pendants, chains bracelets, crosses, St Christopher's and charms. * Pearl necklets and earrings. * Quality cleaning products for your jewellery. 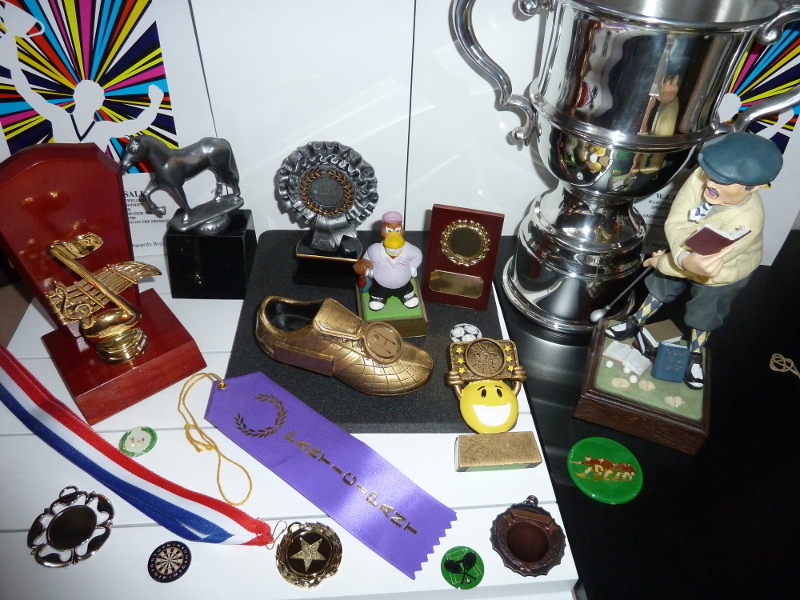 * Cups shields and trophies for all your sporting needs. Please feel free to call in and pick up a trophy brochure that offers a huge range of goods we can order in for you. * Large selection of pewterware including tankards and flasks. 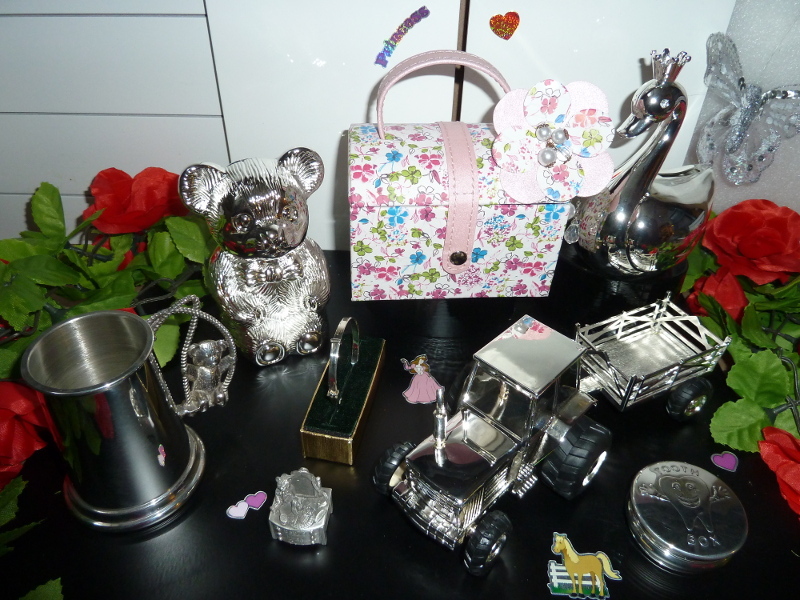 * Christening gifts including money boxes, photo frames and baby tankards. * Zippo lighters along with Zippo fuel, flints and wicks. * Cufflinks that are plain, engraved or themed to tailor to the lifestyle of the recipient. * Pens, SOS talismans and much much more. * Watches by Timex Pulsar and Cannibal, all with a 2 year guarantee. 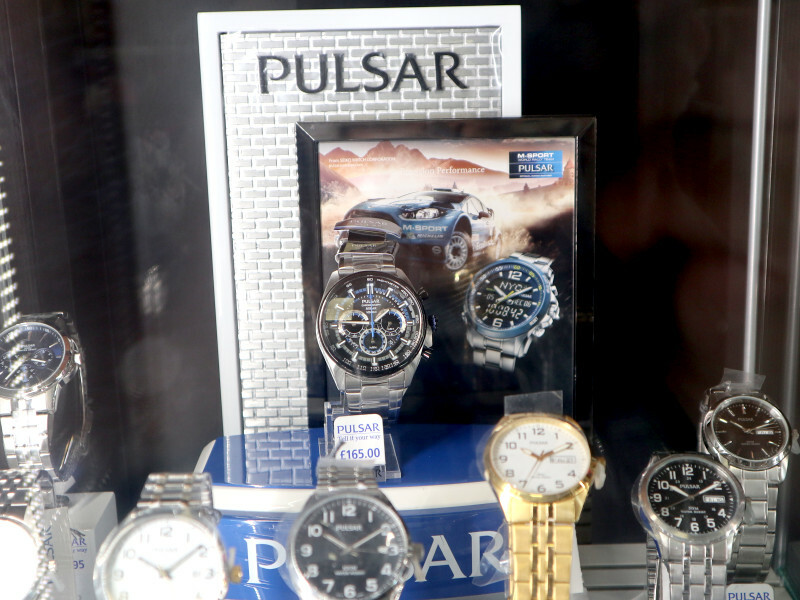 * Clocks by Seiko and Pulsar with a 12 month guarantee. * Pocket watches by Royal London, Mechanical and Quartz with a 2 year guarantee. * We pride ourselves on our high quality quick and efficient engraving service carried out on the premises. 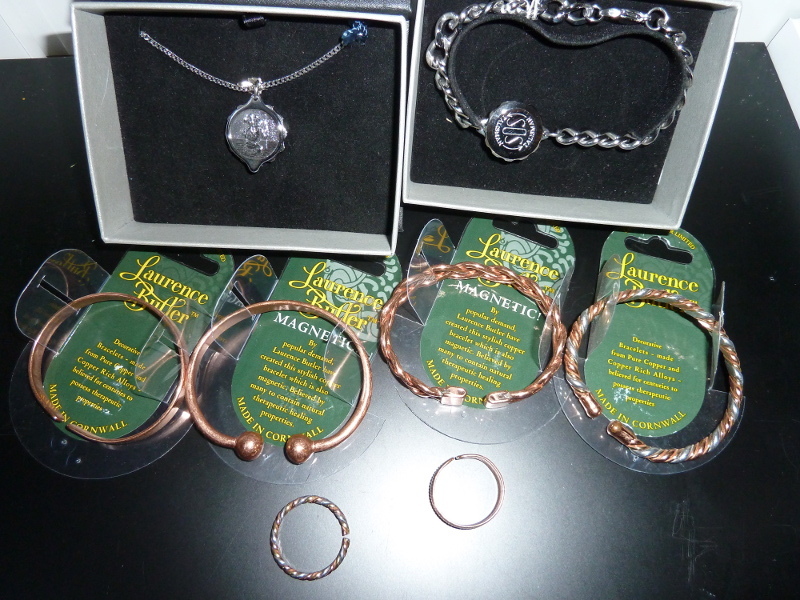 * We offer a high quality, very affordable jewellery repair service second to none! Simply bring in your item and we will be happy to provide you with a free quote for the work required. 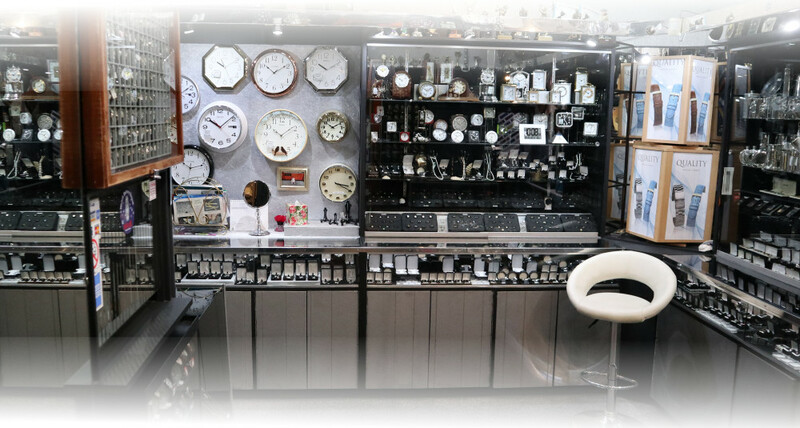 * We supply and fit watch batteries, often while you wait. 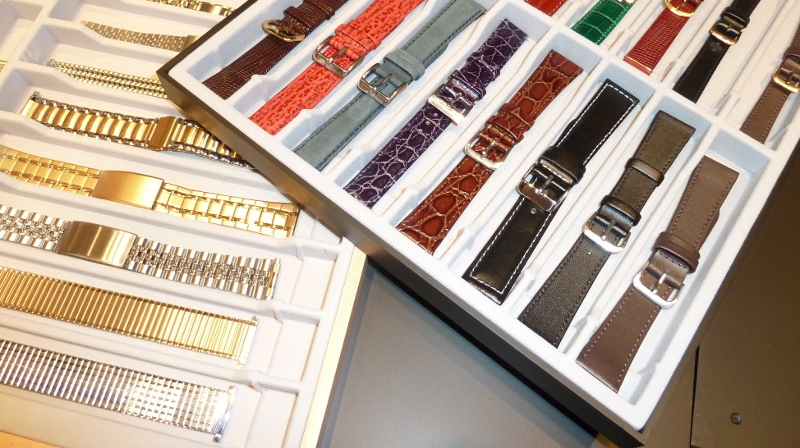 * We shorten watch bracelets and undertake watch repairs. * We offer an ear and nose piercing service (Health Authority approved) Which includes after care products and advice. We have a large selection of piercing studs to choose from.